Every relationship is a balance of give and take. We should give more, take less… but often after a relationship has been around the block a few times, we might forget to show the other person how much we care. Or maybe you feel like your other half has forgotten as well. Whatever the case may be, showing your partner how much you care about them can bring a positive impact to your relationship. Not that you should be expecting something in return, but you will often find the more you give of yourself to your partner or spouse, the more understanding, appreciation, and love you will get back as well. 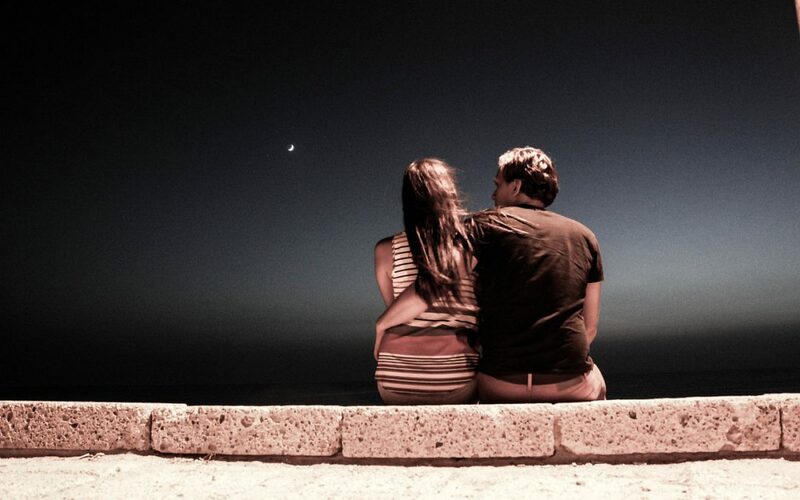 Try these tips, and just see how your relationship can blossom. Show your appreciation – When your partner or spouse does something nice for you, don’t forget to get excited about it and give him or her a genuine thank you. Send them a flirty message – What better way to get their attention than sending them a flirty compliment. Send a text about how cute they looked in their t-shirt this morning or telling them how you can’t wait to give them kisses once you get home from work. It shows you are thinking about them and care enough to take a moment to tell them. Listen to what they have to say – Do you sometimes nod your head robotically while they complain about their day, tune out when they ask for some help, or simply not pay attention to their needs. Take the time to listen and show some understanding for what they have to say. Acknowledge their frustrations… and try to do something about it ­– Maybe your partner has been complaining about you leaving wet towels on the bed for as long as you can remember. Maybe your spouse gets annoyed when you make plans without consulting her. Instead of continuing to shrug it off, tell them how you’ll try to be different… and mean it. Plan a spontaneous date night ­– Everyone gets caught up in the hectic day-to-day chores, work, etc. You may already do a regular date night, which is great, but also be spontaneous and book a last-minute getaway or romantic home-cooked dinner for you and your other half. Try this the next time your spouse says they’ve had a hard day at work or you know they’ll need a fun time. Do something for them that they usually do for you – Are you usually the one getting the back rubs or letting your spouse do the dishes? It doesn’t matter if you cooked instead, every once in a while just tell them, “I got this” and let them have a little break or treat themselves… Who doesn’t want to feel spoiled every now and then? Make them a thoughtful gift or card ­– Making them something from the heart really shows your partner you care. 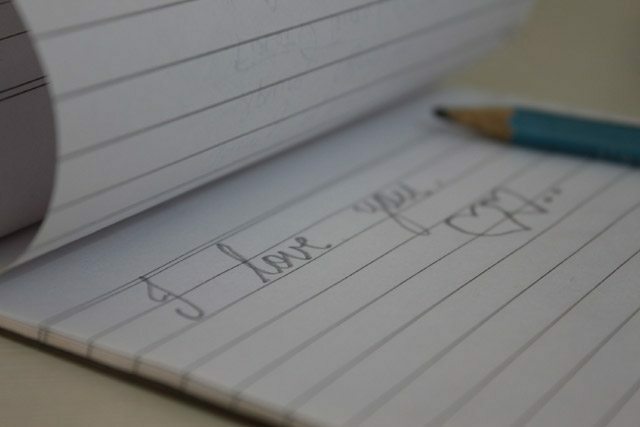 If you aren’t too crafty, even writing a little note about how much you love them or making a list of things you love about them can be heartfelt and special. An occasional store-bought gift of something thoughtful will usually do the job too. Don’t pick a fight – You two have had your share of arguments that seemed to be caused by the smallest issue. Try to let this one go… pick your battles, and choose that whatever it is the got you peeved this time is not the thing to argue over today. Do the little things – The little things can go a long way. An extra squeeze goodbye in the morning, to leaving the last bite of dessert for your partner when out to dinner can be little things that show your partner you care. Don’t get too wrapped up in the stresses of life that you forget to put a little romance and thoughtfulness into your relationship… you’ll start to see the difference when little caring acts make your spouse realize how much you do appreciate and love them.